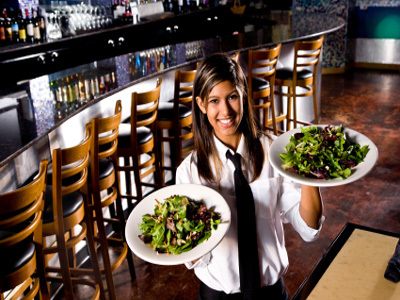 Trendy Popular Restaurant Located In Prime Downtown Of This Major Coastal Town. 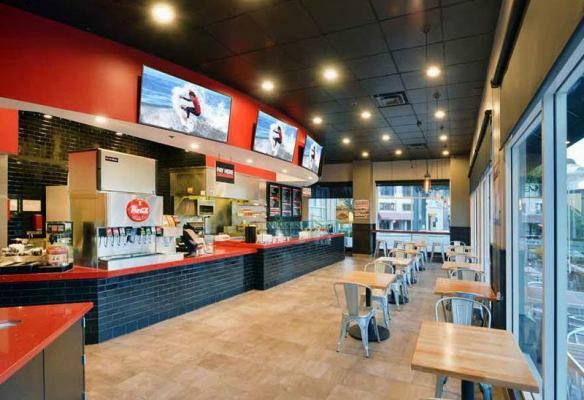 Beautifully remodeled , fast / casual hip/trendy restaurant serving mexican cuisine. Located in a Prime Downtown area. It''s a local favorite with students from the nearby California University visiting tourists as well as the downtown workers from various government and private businesses. Lot''s of walk by foot traffic. Across the street from a multi / screen movie theater busy bookstore and huge public parking garage. On Thursday the street out front transforms into a very busy Farmers Market. The restaurant comes with fully equipped kitchen, including fire-suppression hood. More detailed equipment list is available. 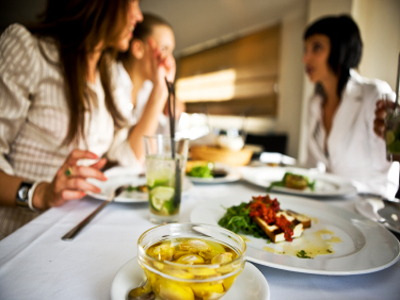 The Menu can easily be changed to suit a buyers brand. This growing, and beautifull Central Coast city, is a Trip Adviser must!!! . Great family business with 8 years left on the Lease. Room for growth. Call today for more information. 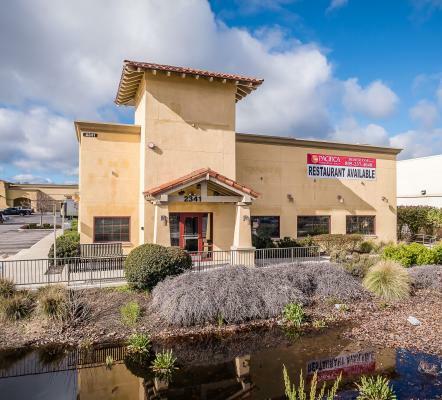 The listing # 235806 Restaurant - Trendy - San Luis Obispo County below is currently OFF THE MARKET due to that it is either in escrow at this time or has recently been sold. 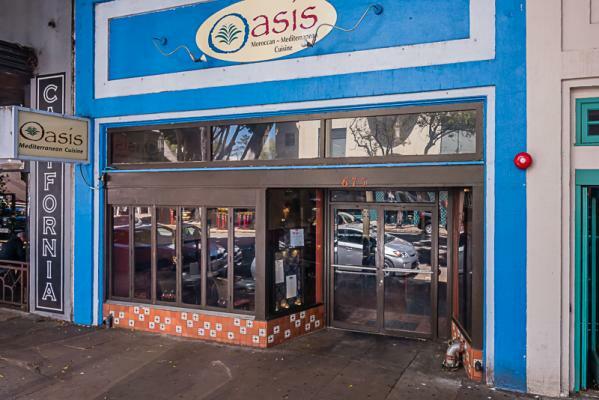 For more businesses for sale that are like this Restaurant - Trendy in San Luis Obispo County please see a sample of BizBen active listings below and links to all similar listings on BizBen.com.